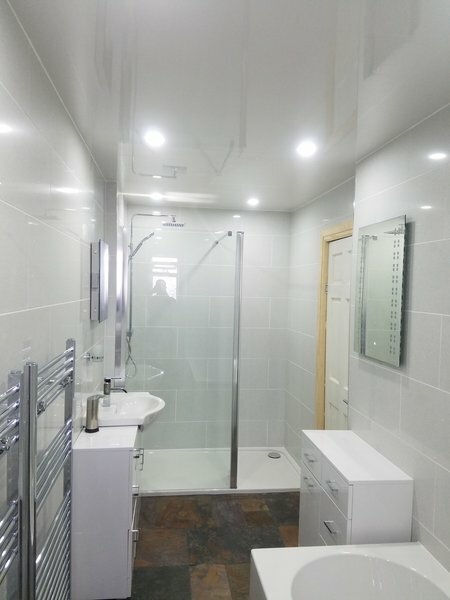 TJR Plumbing and Tiling Solutions based in Shipley, West Yorkshire is a business with an excellent customer service background, we offer a 1st class bathroom fitting service as well as professional tiling to our customers. 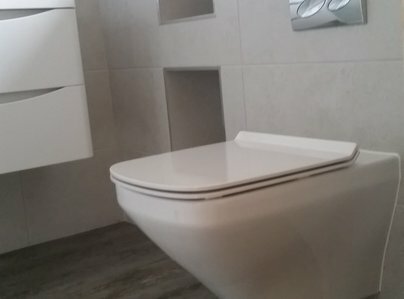 If you are looking for a reliable plumber in Bradford then contact us and we will be happy to help. Our clients range from landlords and restaurant owners to property developers and property owners. 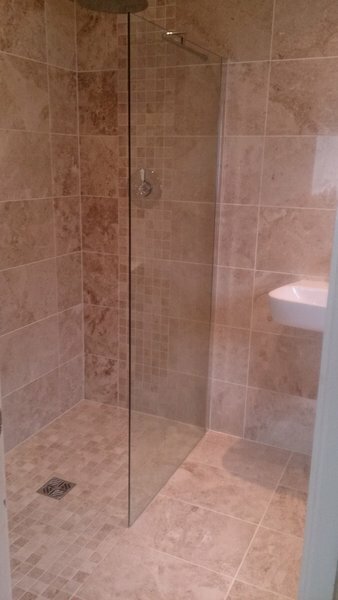 All our work has a 12 month guarantee on workmanship and we are public liability insured for your peace of mind. 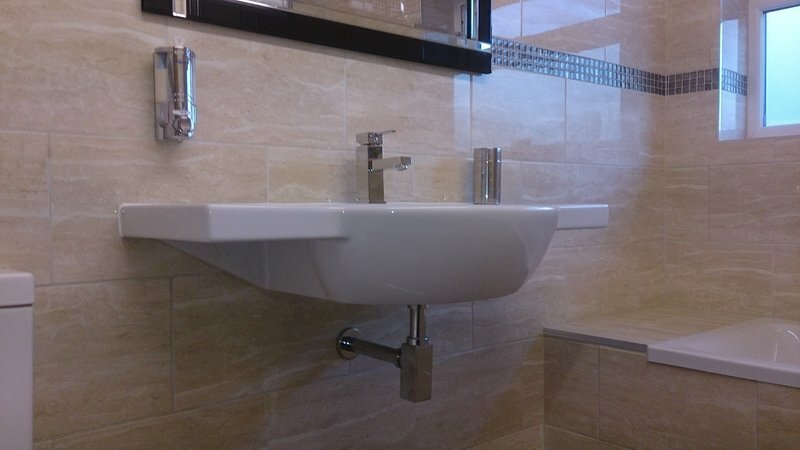 I called 3 plumbers and Tom was the only one that turned up and am I glad the work he has done is fantastic. 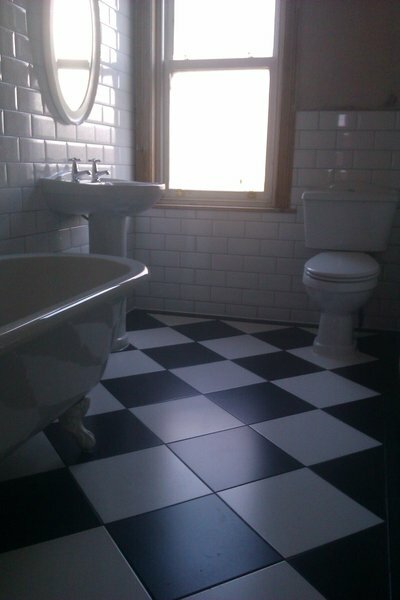 I would recommend him to any one and his tiler is the best. We contacted tjr based on numerous recommendations from work he had carried out. 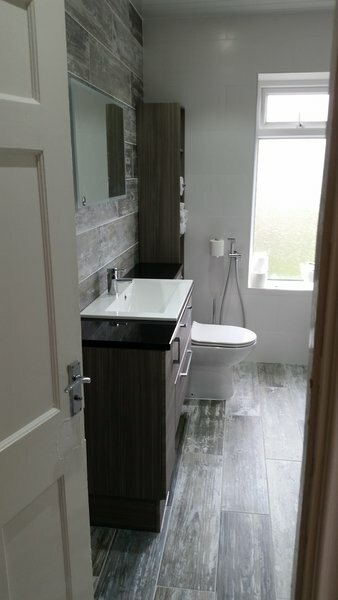 We had our bathroom completely transformed. 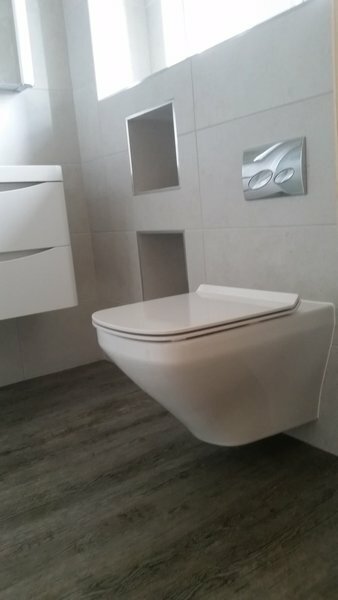 I need to say Tom and his work colleagues are really friendly and professional and the quality of work was outstanding. I would confidently recommend tjr to any of my friends. Second time I’ve use TJR and yet again I can’t praise enough. 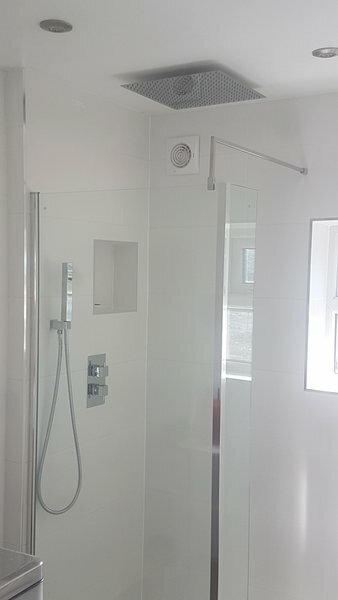 I needed an old broken mains shower removed and replaced. 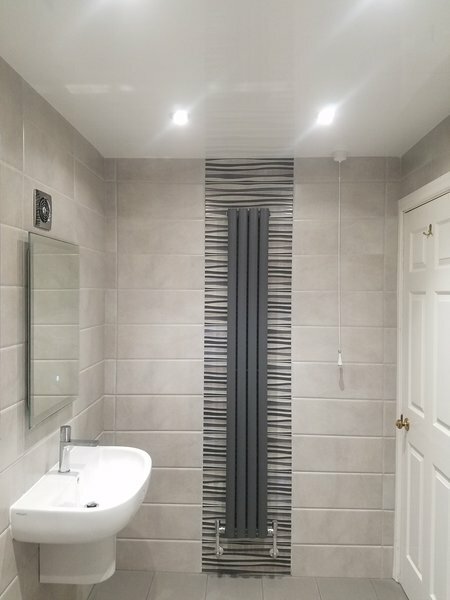 Job turned slightly more complicated than expected due to some botched plumbing (nothing to do with TJR) however Tom requoted a very good price and revised timescale and as usual all work was completed by that time to the usual high standards. Excellent. Can't recommend highly enough. Tom and Luis have just completed a second job for us and we can't recommend them highly enough. They completely gutted and refurbished our bathroom including floor and wall tiles and all fixtures and they've now retiled our lobby and WC. Their attention to detail is second to none and they carry out the work to a very high quality. We will definitely be engaging them again! TJR were thoroughly professional throughout the process. They made a specific time to visit to quote, provided the quote promptly and thoroughly. They provided a contract and prospective date for the work to be done, which was a few months ahead. There was never a question over fulfilling this date and everything necessary was sorted in advance. All interim questions were dealt with rapidly. 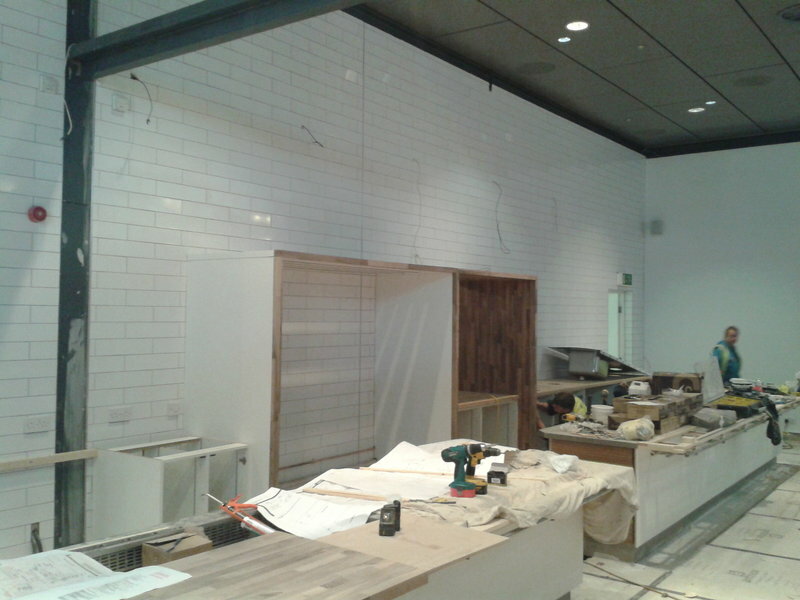 The work was of a high quality and finished in advance of the scheduled date. From arrival they worked straight through until completion and everything was left in splendid order. Highly recommended. Most impressed, will certainly use them again. So refreshing to have our required works completed by a friendly, efficient, fast, and reliable team. Could not recommend highly enough no job to small. Excellent!